Neolt is the biggest Italian producer of A0-Format analogue and digital copiers and plotters. 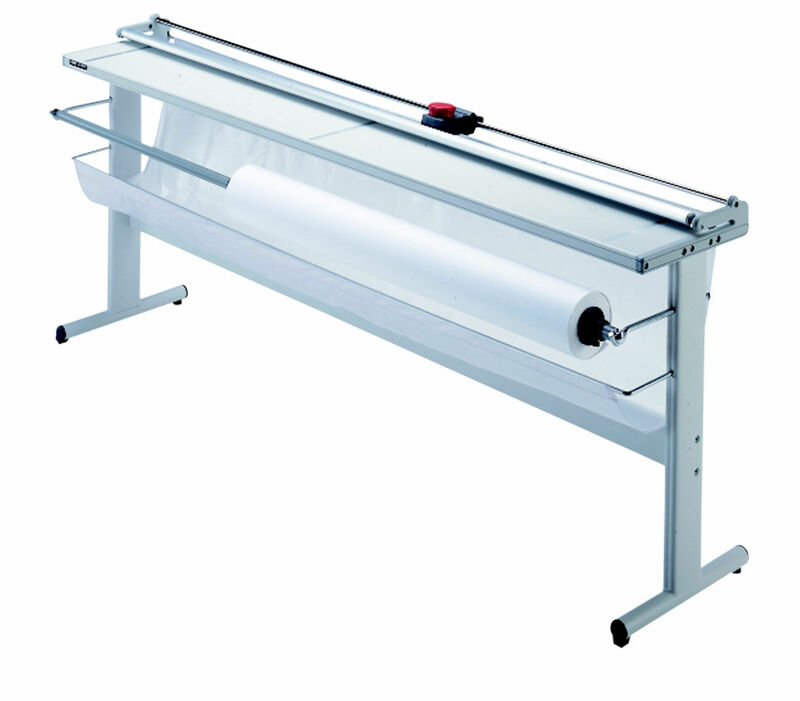 In Australia, the Neolt brand is synonymous with the manufacture of state of the art trimmers. From manual desktop models just 65 cm wide up to a massive 5.2 metre wide electric trimmer, Neolt has a product to fit any application. 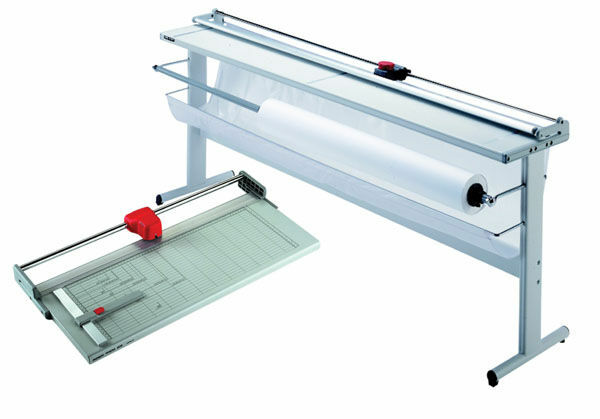 Neolt has trimmers that can cut paper, card, laminated materials, foam board, leather, polypropylene film, vinyl, Forex and more. A leader in its field, Neolt means high quality, reliability, accuracy, advanced technology and the best choice. 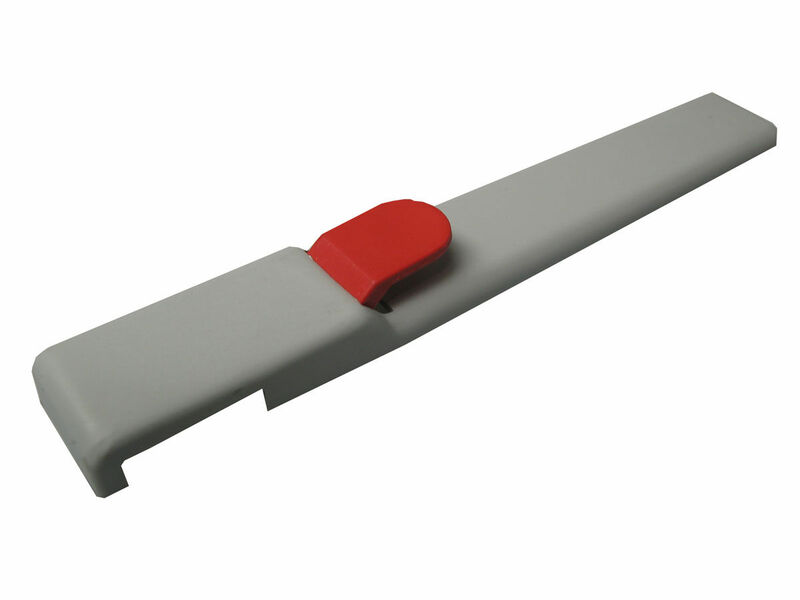 Horizontal guide allows for easy and accurate allignment of material. 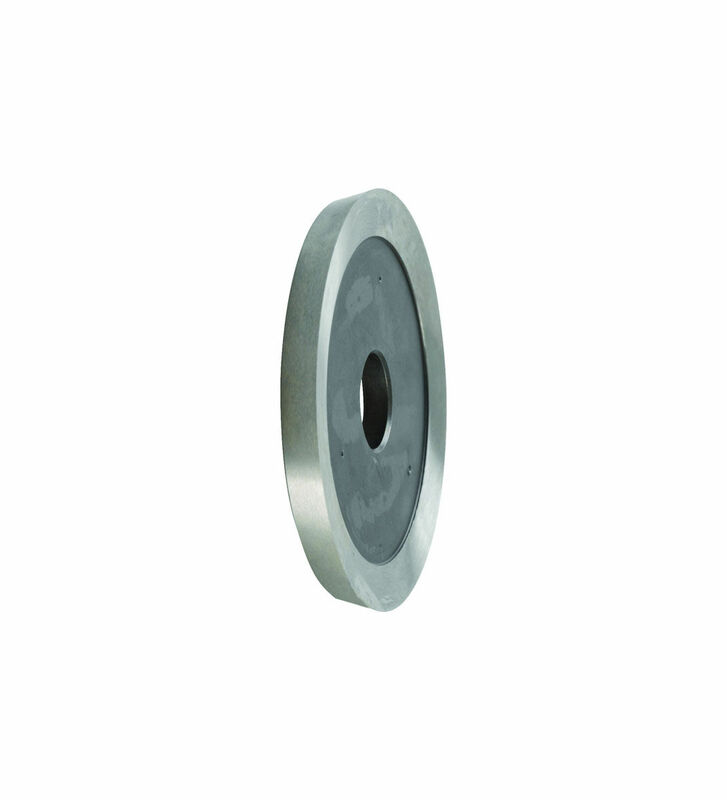 Rotary blade made from quality steel. 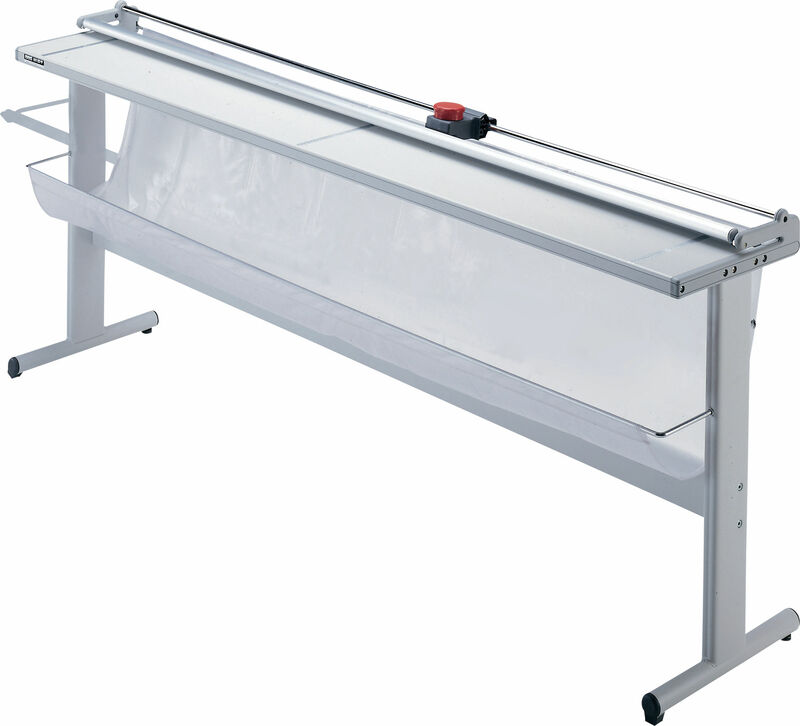 Quality desk top manual cutter with large metal work table. Reinforced guide rail for easier cutting. 0.8mm cutting capacity. Include a large metal work table. Rotary blade located inside cutting unit. 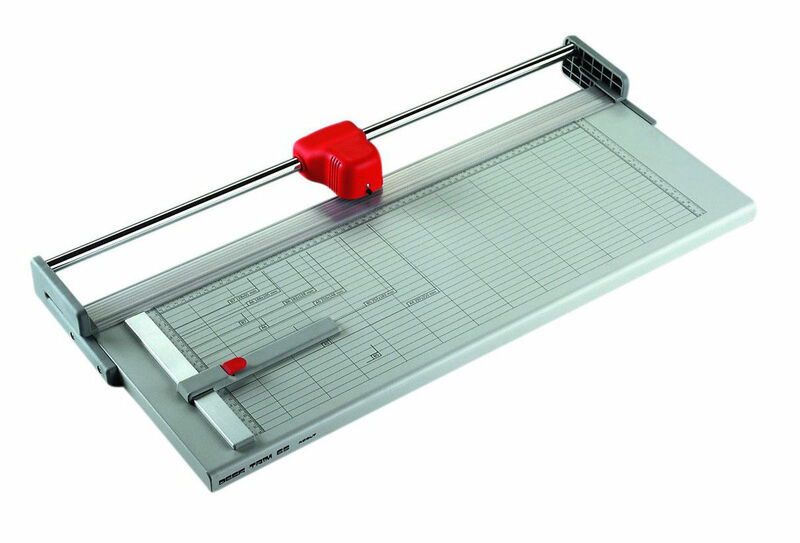 0.6mm cutting capacity. Popular rotary trimmers with open-ended cutting throat. Sheet capacity of 0.8mm. 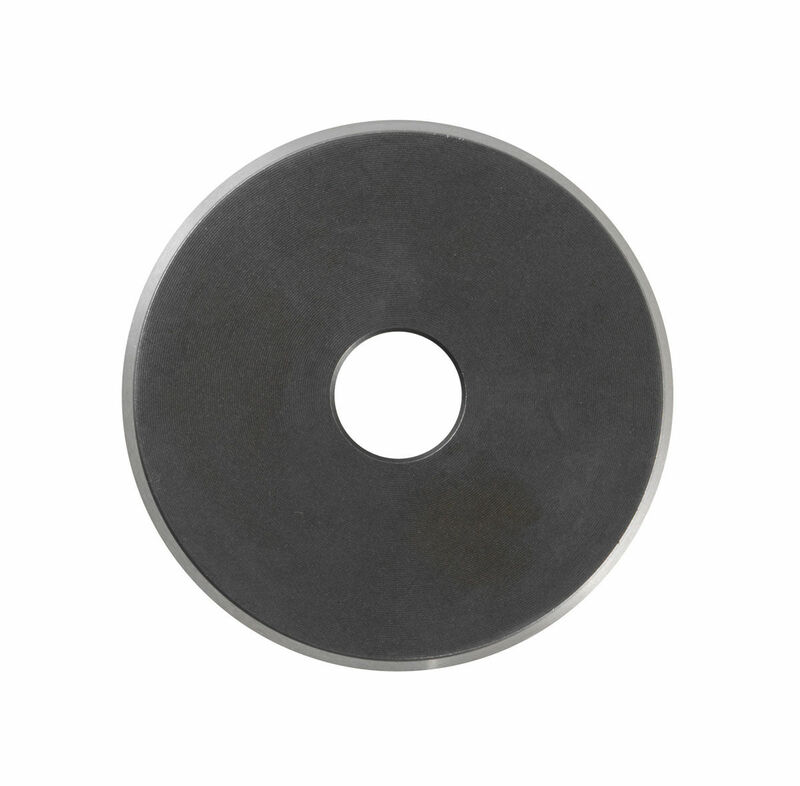 Available in a range of different cutting widths. Available with or without stand.